KARACHI: Sindh Health Department has announced that admissions in medical and dental colleges across the province will be held through a centralised admission system and has restricted Dow Dental College (DDC) and Dr Ishartul Ebad Khan Institute of Oral Health Sciences (DIKIOHS) from admitting new students unless they register with the Pakistan Medical and Dental Council (PMDC). Since the establishment of DDC and till the publication of the recent prospectus, the institute’s website and prospectus showed that it was registered with PMDC. Students paid millions of rupees to the institute and more than 90 doctors graduated from there but they are currently unable to start their careers just because the institute was not registered with the council. DDC was established in 2012 and had been giving off the impression that it was registered with PMDC. On top of that, Dow University of Health Sciences (DUHS), Sindh government and even PMDC had failed to notice how the institute was running illegally. The institute appeared to function as a normal college and over 90 doctors graduated from there but when the graduates proceeded for registration with PMDC, their applications were rejected because the institute was not registered with the regulatory body. It is also worth mentioning that that PMDC received registration fee from the applicants, raising alarms. When the graduates protested, they received threats from the management of the college. The graduates and the currently-enrolled students wrote to the PMDC president to take notice of the situation. Following that, PMDC, in a recent meeting on September 7, decided to ask DDC to file a fresh application seeking registration. 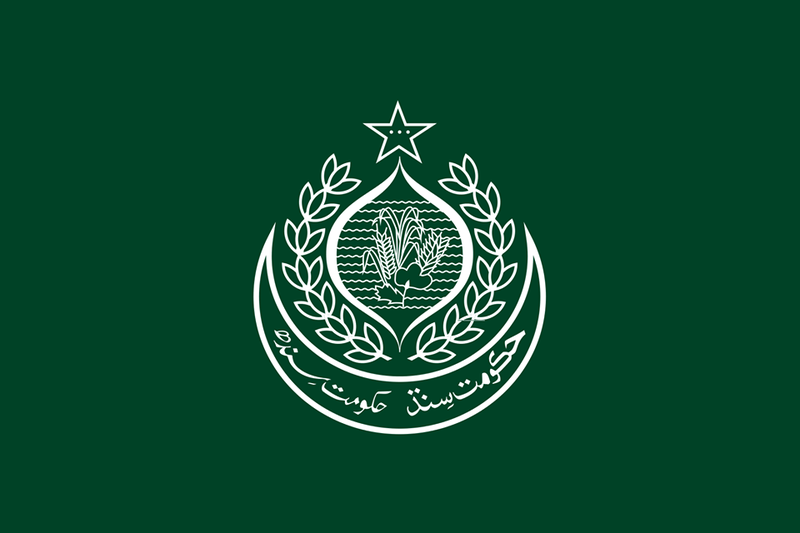 The Sindh government also restricted the college for admitting new students unless it registers with the regulatory body. The graduates raised concerns as their future appears to be in a limbo. They said that if the situation is not resolved, more than 150 BDS seats will be reduced for Sindh. They also appealed to President Dr Arif Alvi, who himself has worked as a dentist, to take immediate steps to save the future of hundreds of doctors from jeopardy. They also urged Chief Justice of Pakistan (CJP) Mian Saqib Nisar to take suo motu notice and punish those responsible for the situation.